Geneva, 13 July 2017: The CITES Secretariat announced today that an offer made by the Russian Federation to host the 70th meeting of the CITES Standing Committee in Sochi from 1 to 5 October 2018 has been accepted by the Chair of the Standing Committee. 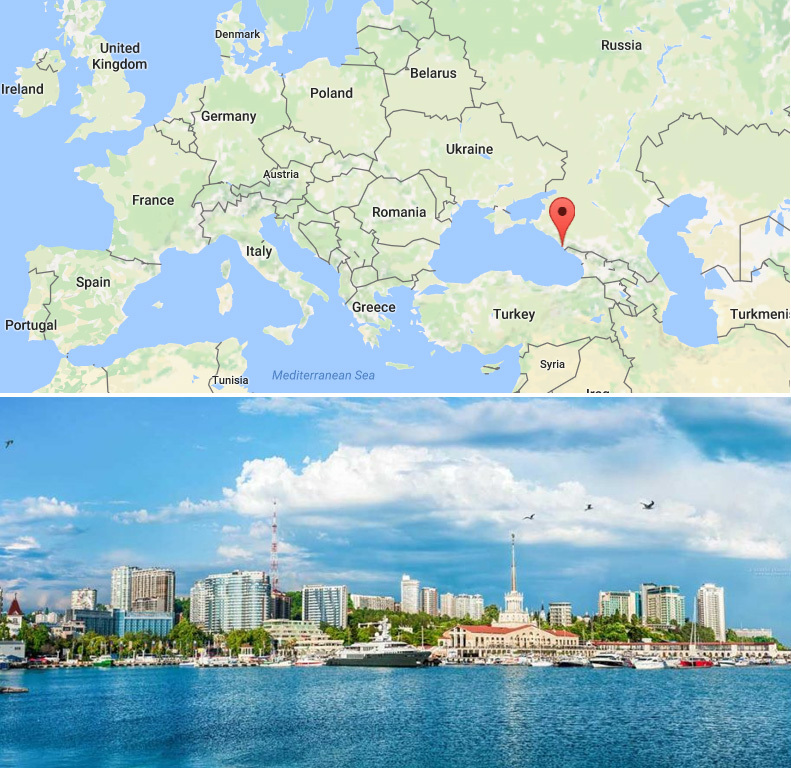 Sochi is located on the Black Sea coast near the border between Georgia and Russia. The city offers modern transport and meeting facilities allowing it to host major international events. Sochi hosted the XXII Olympic Winter Games in 2014 and will also be one of the host cities for the 2018 FIFA World Cup. The northeastern part of the city belongs to the Caucasian Biosphere Reserve which is a UNESCO World Heritage Site. It is one of the few places in Russia with a subtropical climate. Canada currently holds the chair of the Standing Committee and, under the Rules of Procedure of the Committee, formally determines the time and venue of meetings of the Committee. The Russian Federation joined CITES in January 1992 through the continuation of its membership as part of the former USSR and was elected to serve as a regional member on the CITES Standing Committee at CITES CoP17. Russia has expressed an interest in using this opportunity to introduce the outcomes of its “Year of Specially Protected Areas” and measures taken to develop the network of specially protected area and national programmes for protection of the bears, falcons, leopards, saiga antelopes, sturgeons, tigers and rare plant species. "We look forward to seeing members of the Committee, observers from Parties and non-governmental organizations, private sector as well as representatives from rural communities and the youth in Sochi in 2018" added Scanlon.